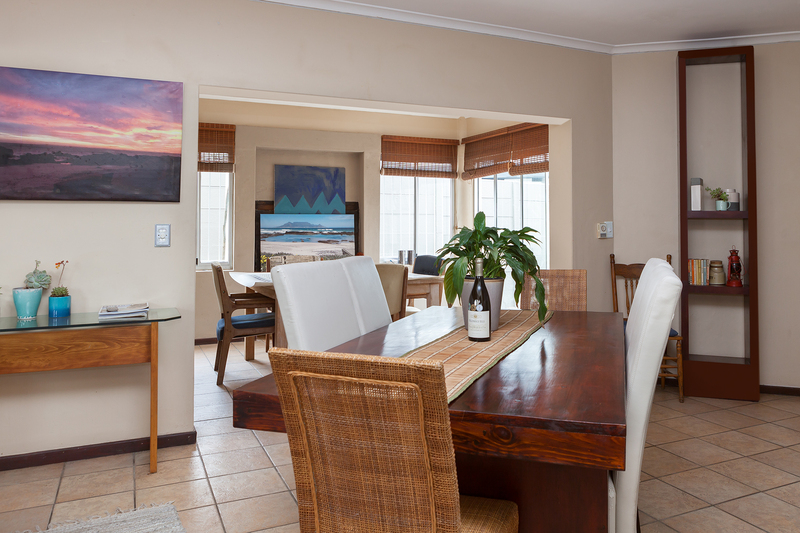 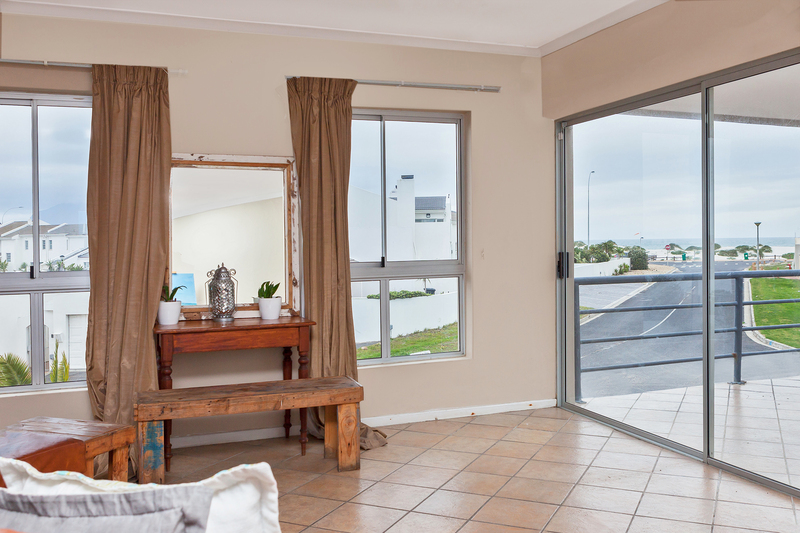 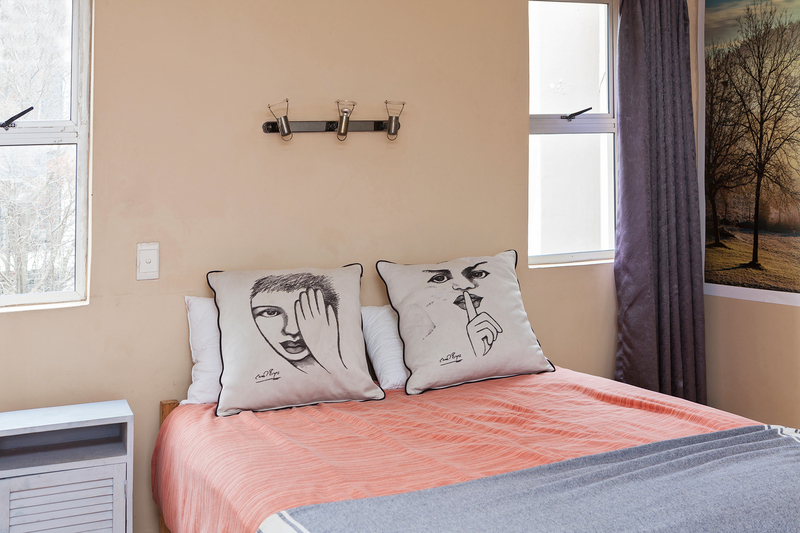 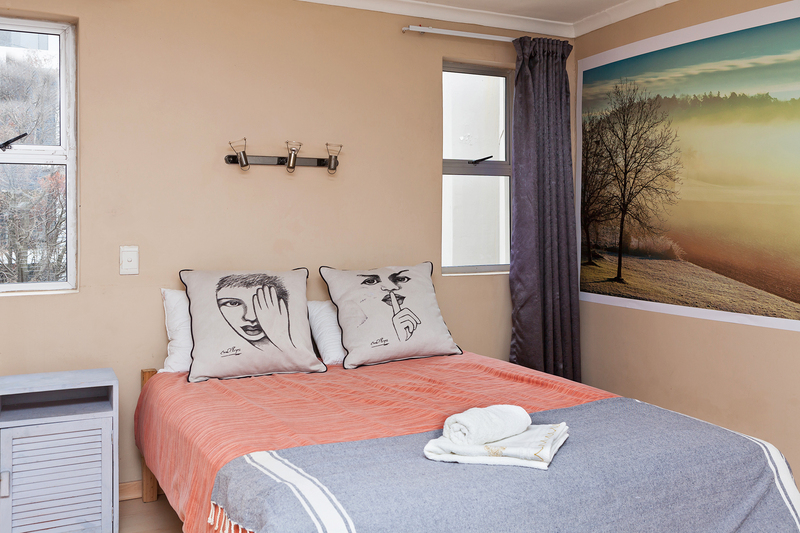 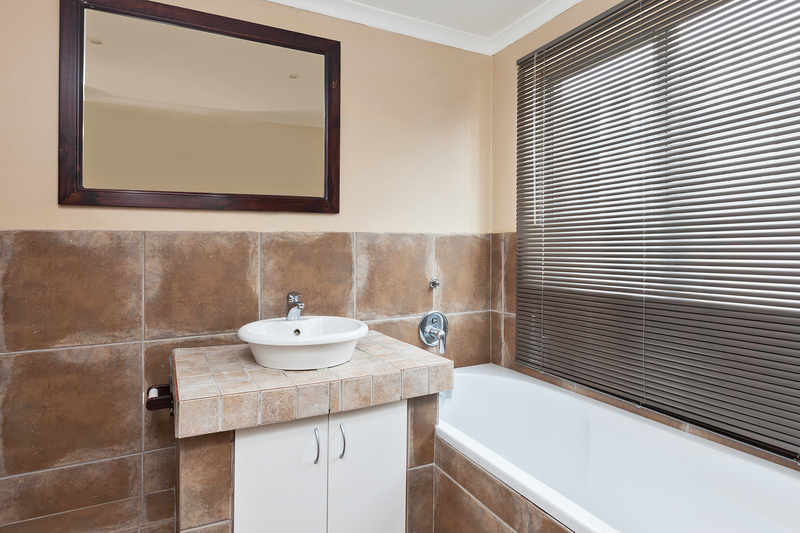 Coliving Cape Town – you’ll enjoy our spacious private room with private bathroom on a second floor in a big house by the beach in Blouberg. 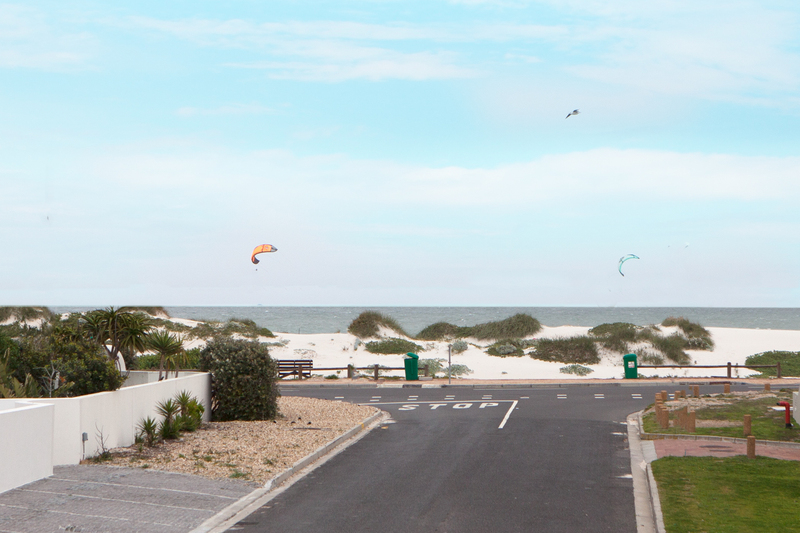 The room has double bed, En-suite bathroom and laptop-friendly workspace with big desk, which makes it ideal for kitesufing nomads who want to join like minded community. 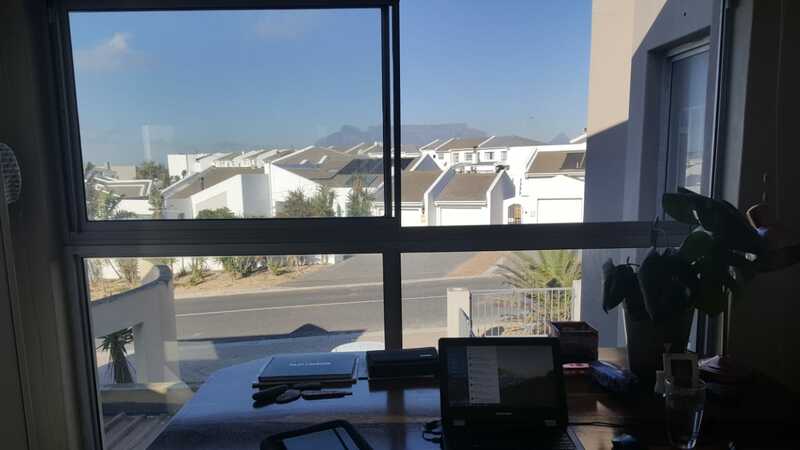 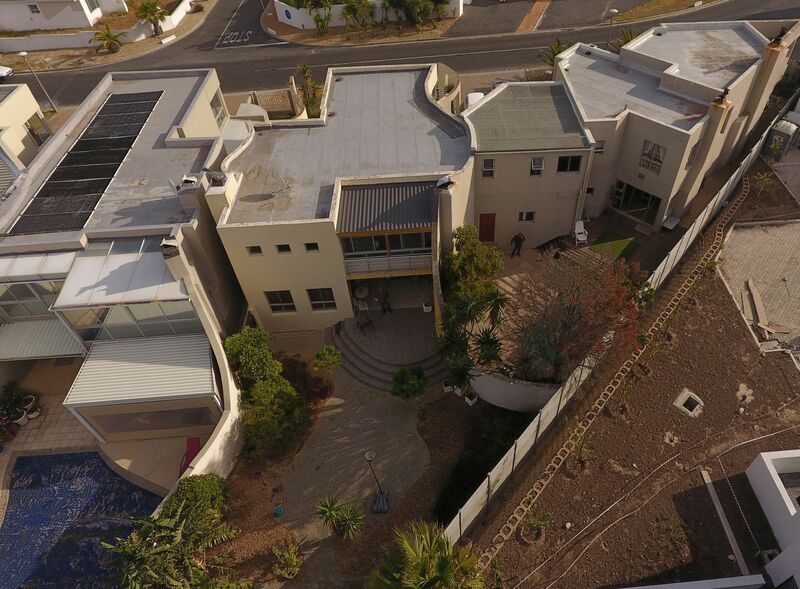 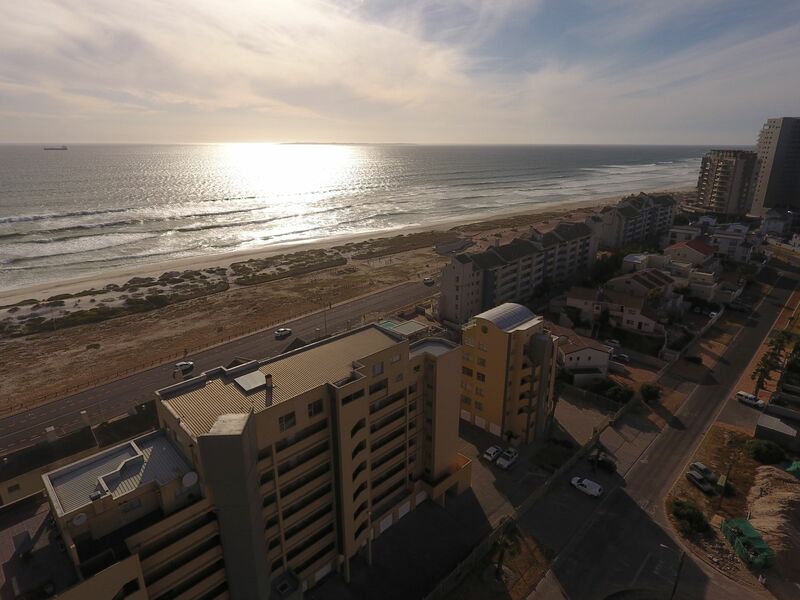 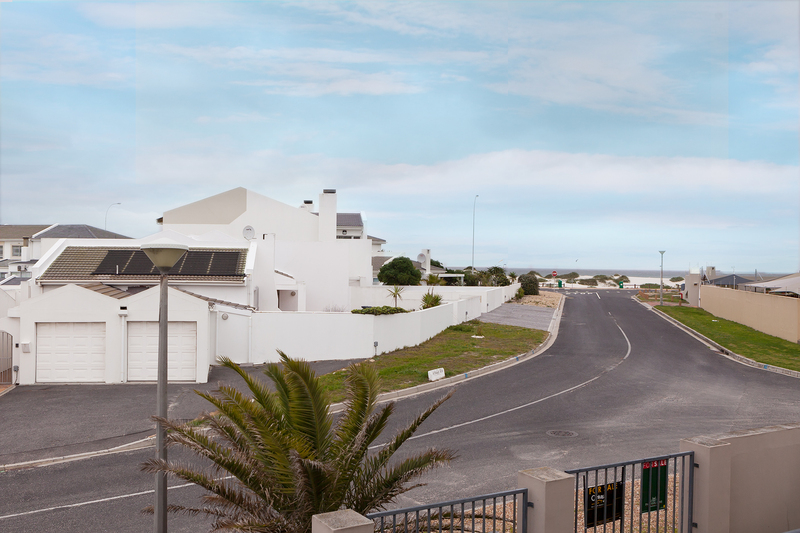 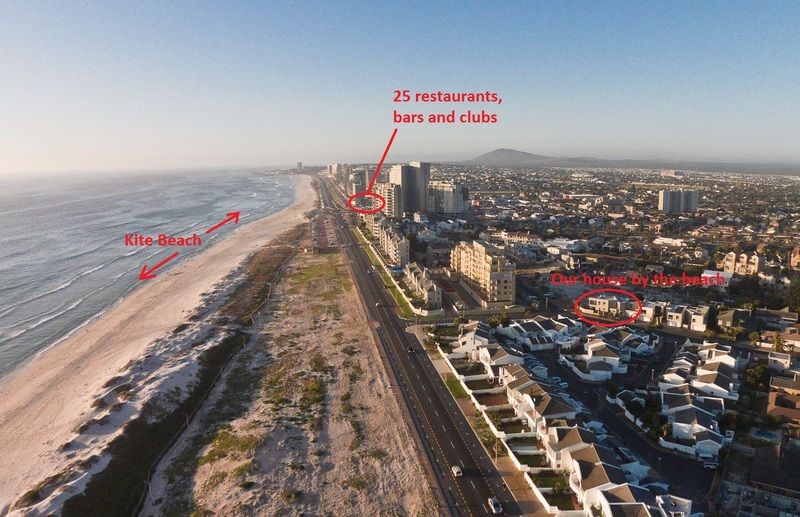 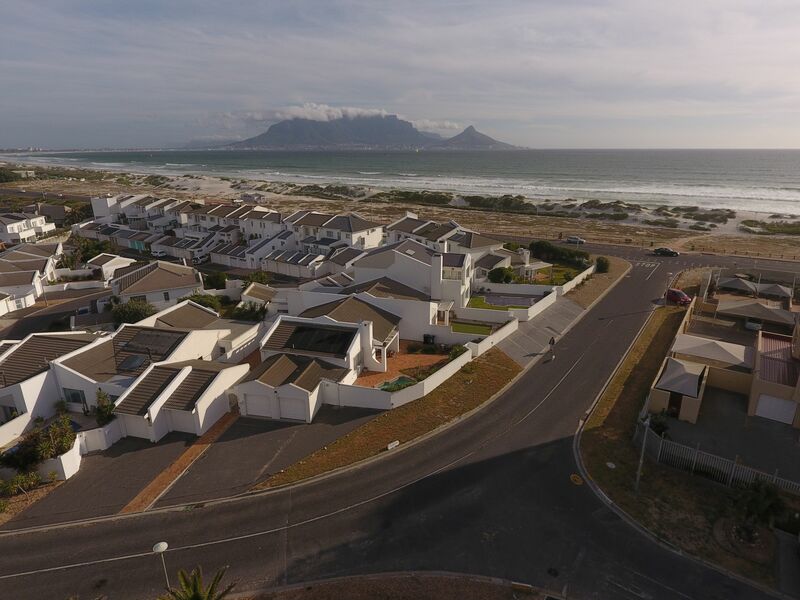 CoworKite coliving house is located in the heart of Blouberg near all restaurants and only one road from the kitesurf beach. 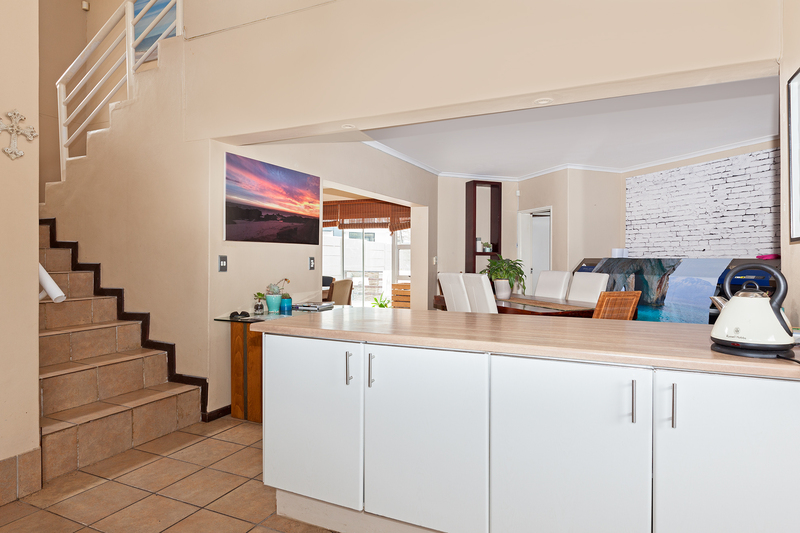 It is a typical seaside holiday beach villa with a partial sea and Table Mountain view, and two balconies. 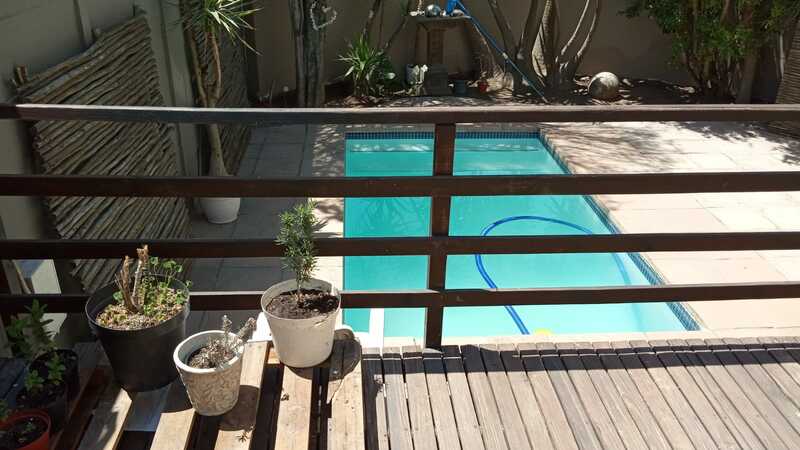 The pool area located in the garden is sheltered from the Cape Town’s famous South-easterly wind. 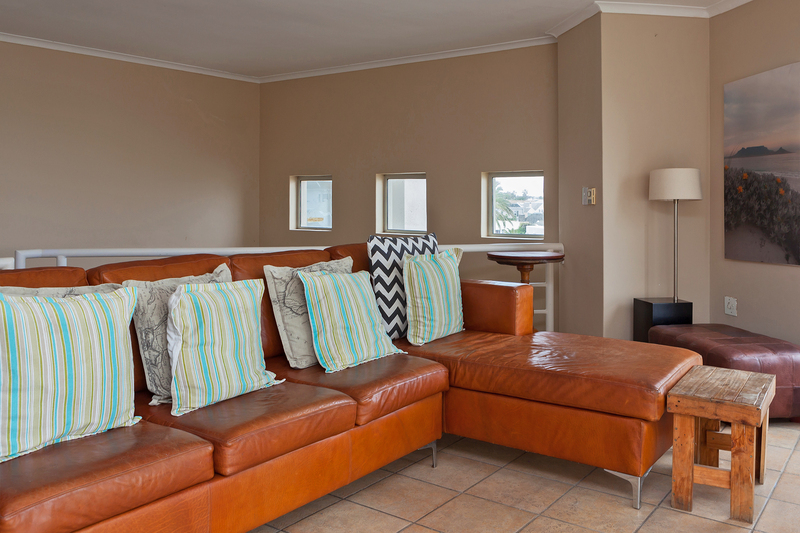 Coworking-coliving house in Blouberg offers all the necessary modern equipment and comfort with tasteful decoration. 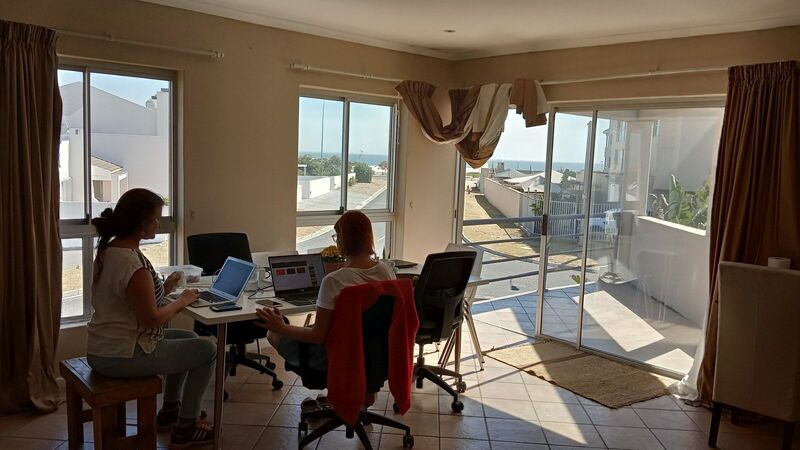 IMPORTANT NOTE: During the week days house is used as a community coworking space. 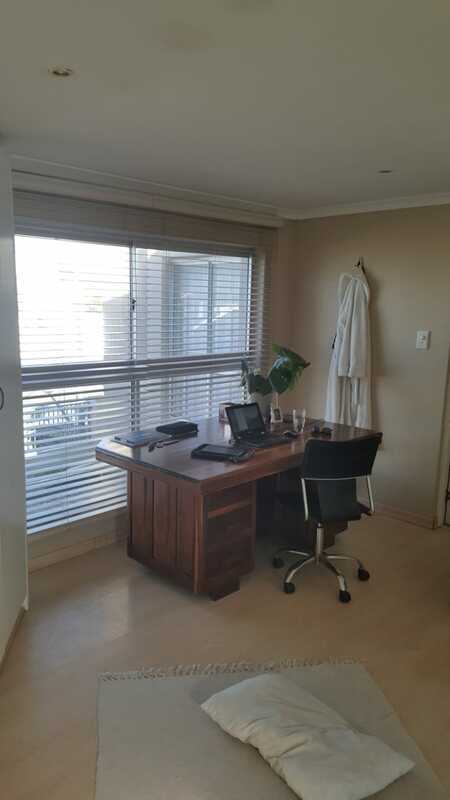 Coliving house has 4 bedrooms, double garage, ultra fast fibre optic 100 Mbps and additional small office. 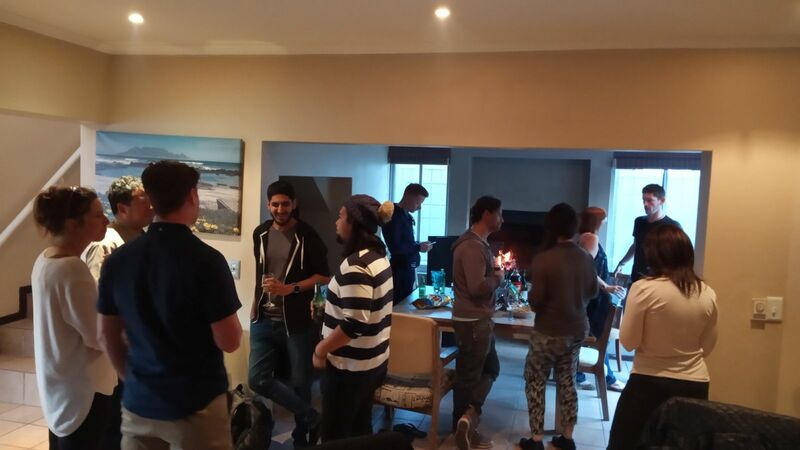 We wish you a warm welcome to our Cape Town coliving community and we’ll be happy to give you advices about best restaurants, bars, kite-windsurfing spots and other activities in and around Cape Town. 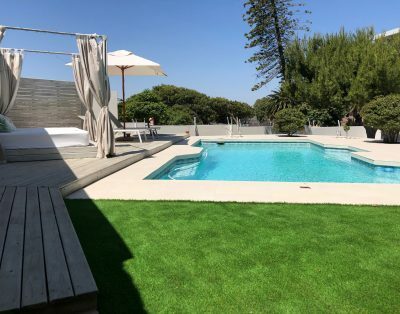 Copyright 2018 | KiteBnB All Rights Reserved. 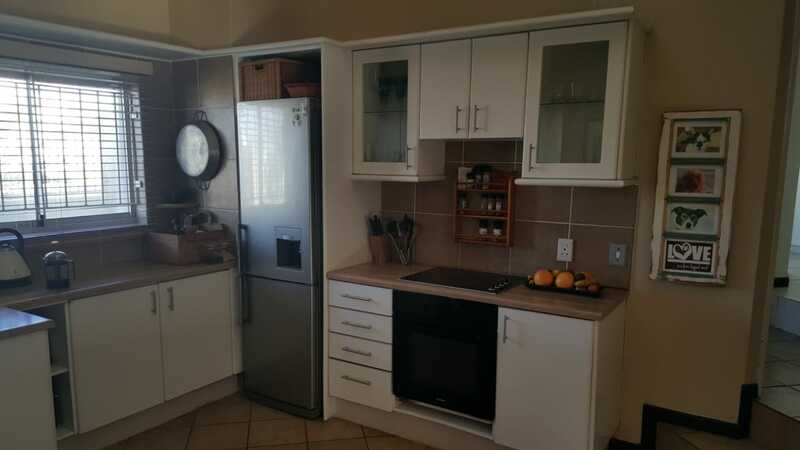 Made with ♥ around the world.